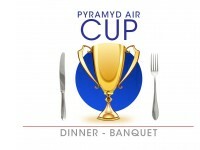 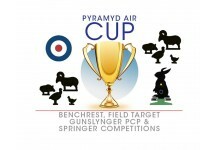 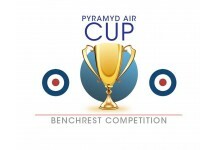 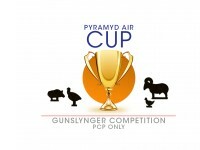 Pyramyd Air PA Cup Gunslynger Springer Only Competition. . 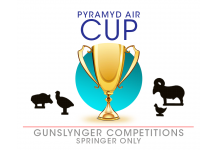 Shoot the Springer Gunslynger Competition (only) at this year's Pyramyd Air Cup. 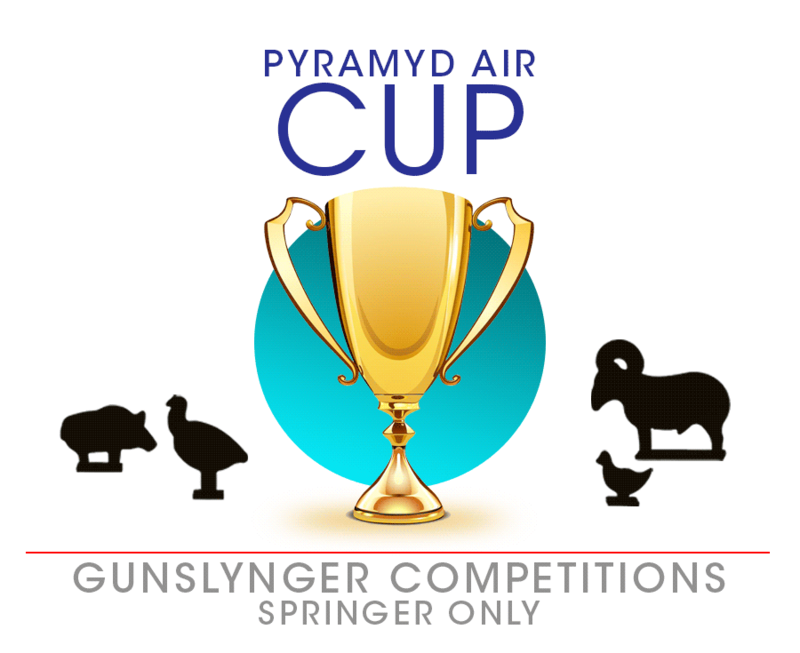 Please note: no refunds will be made for cancellations after July 31, 2019. Please Note: This selection includes lunches on Friday, Saturday and Sunday as well as one banquet ticket. Is there an age restriction on the cup? 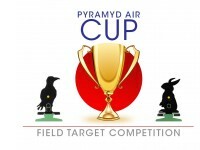 There is not. 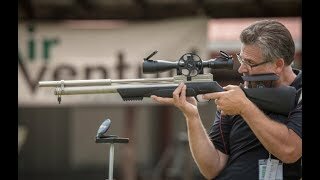 But we do ask that shooters under the age of 18 have a parent or guardian present during the shooting events.